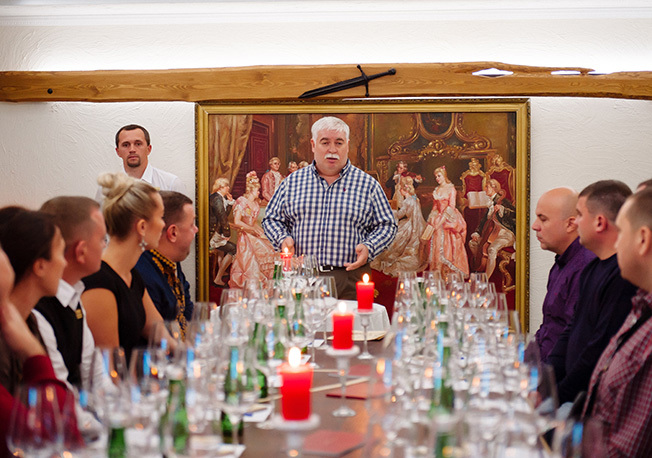 For creating wines you need excellent grapes, time and cleanliness in production. 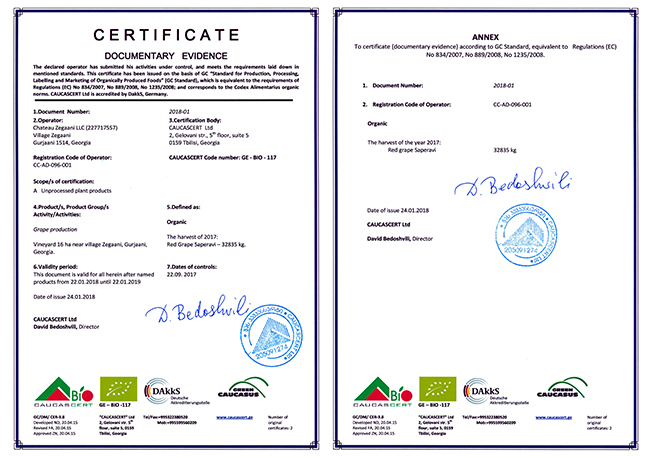 The production of wines in kvevri not only can be, but must be certified by ISO. 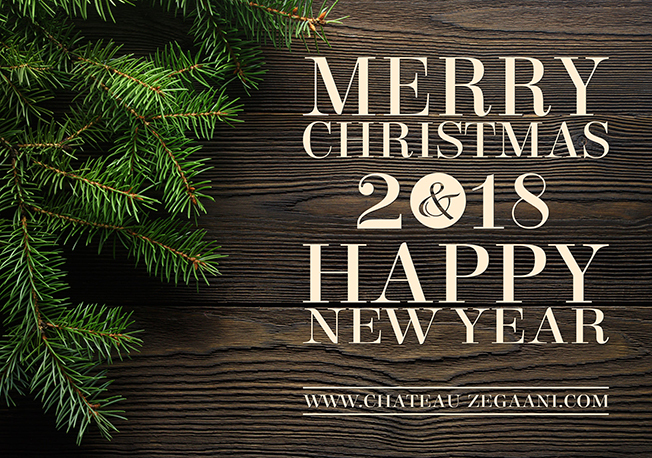 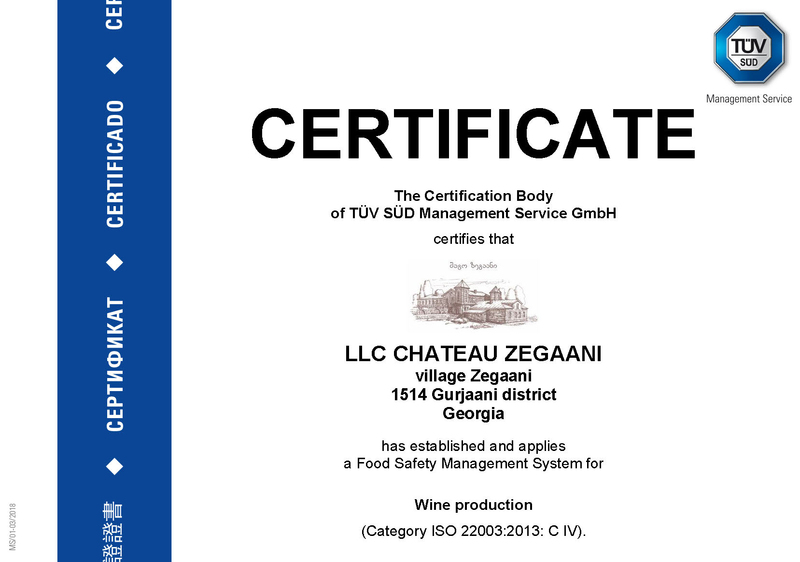 In the photo - ISO 22 000 certificate of Chateau Zegaani.